A must-have for every cosmetics case, Illia's 'Cosmic Dancer' illuminator has a soft golden hue that looks flattering on all skin tones. 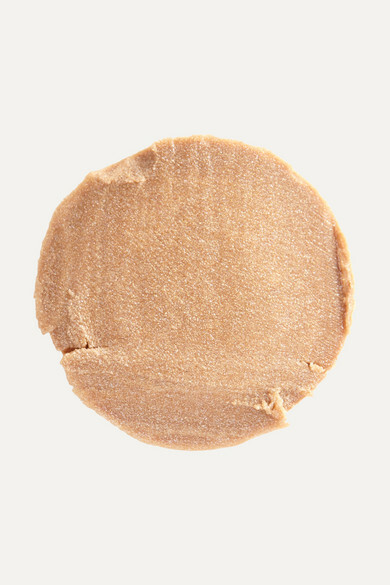 Use it to define your best features - cheekbones, brows, lips and inner corners of your eye - to create a fresh, dewy glow. 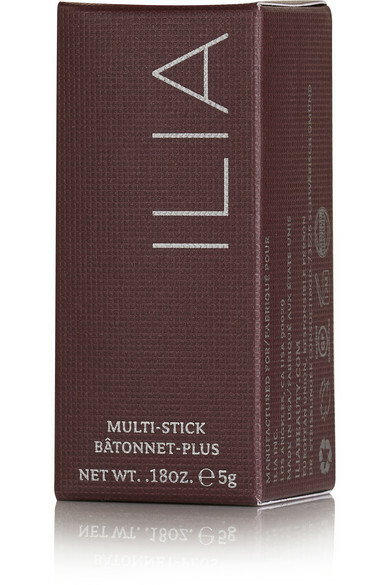 It's infused with nourishing ingredients Castor Seed Oil and Vitamin E to soothe and soften as it highlights.